Is your kitchen in need of a dose of style? 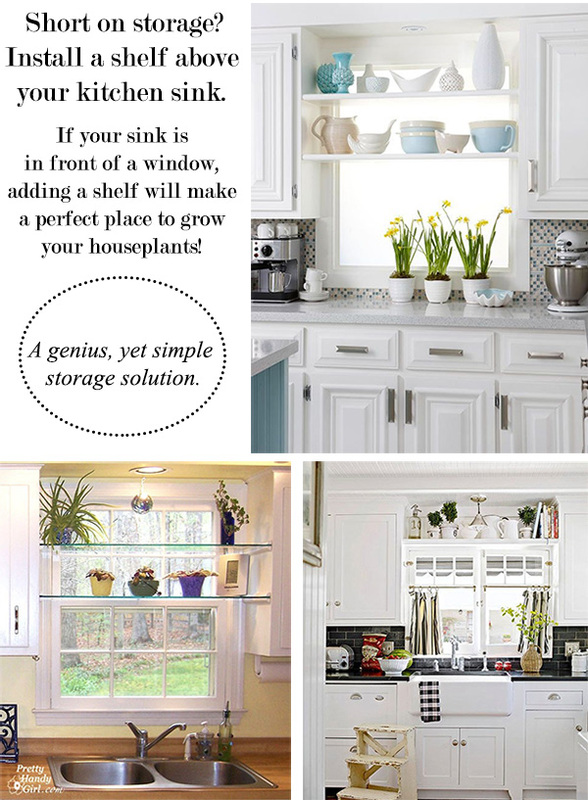 Or perhaps your kitchen is suffering from a lack of storage? It may be time for a kitchen refresher! 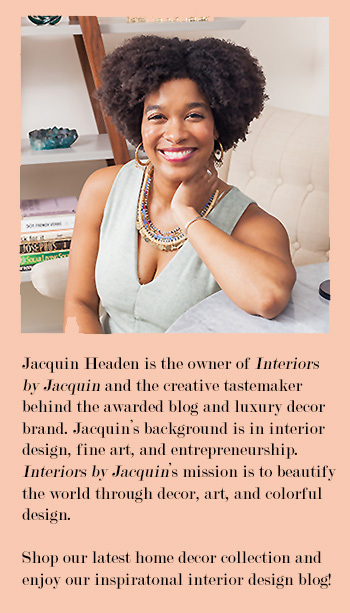 When refreshing an area of your home, its really all about small enhancements to the space that will make a big difference in your home’s style and function. Here are 6 unique ways you can enhance and maximize your current kitchen! Cooking with fresh herbs is the best! 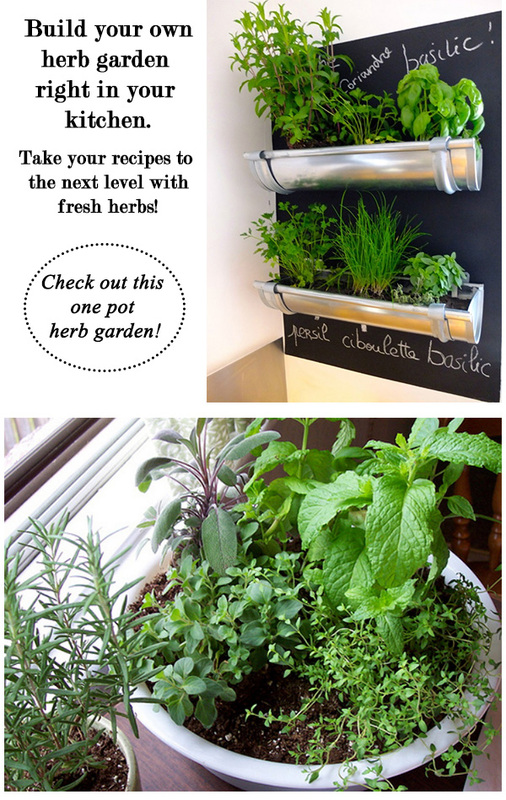 Here’s how to build your own one-pot indoor herb garden. Try this resource for building your own DIY shelf above your sink as shared on Pretty Handy Girl. This is the type of DIY project that will really enhance a smaller kitchen. Give it a try! How cool is this vertical, hanging storage unit? 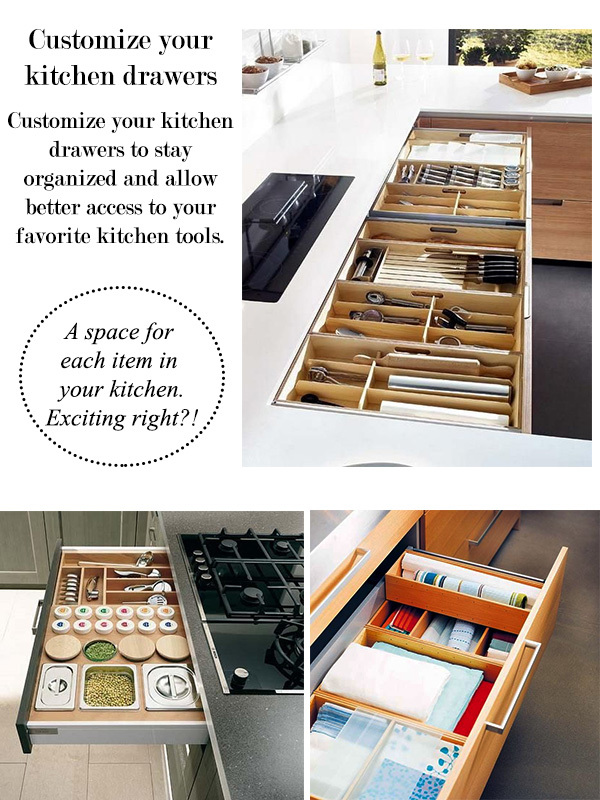 Perfect for those of you with blank walls in your kitchen who require additional storage… and it makes your cooking utensils extremely accessible. You wouldn’t believe this awesome DIY uses towel racks for kitchen storage. Now you can learn how to create your own wall storage system for your kitchen. I love this idea! Which of these unique kitchen enhancements would you be interested in trying at home?